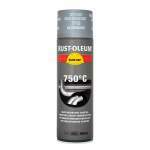 Heat-Resistant spray for temperatures up to 750. 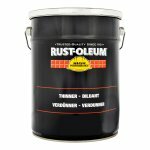 Industrial paint aerosols, for bare metal, wood and concrete. 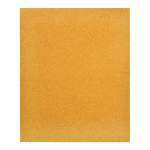 The tough flexible film resists chipping, cracking and peeling and is heat-resistant up to 100°C. 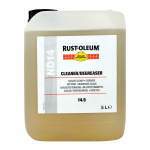 To be applied over Hard Hat 2169/2182 primers or properly prepared painted substrates. Hard Hat is intended for small maintenance jobs or for touch-up and should be used in light industrial exposures, normal humidity and interior applications. 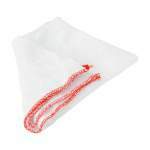 It is touch dry in 15 minutes and recoatable within 1 hour or after 48 hours. 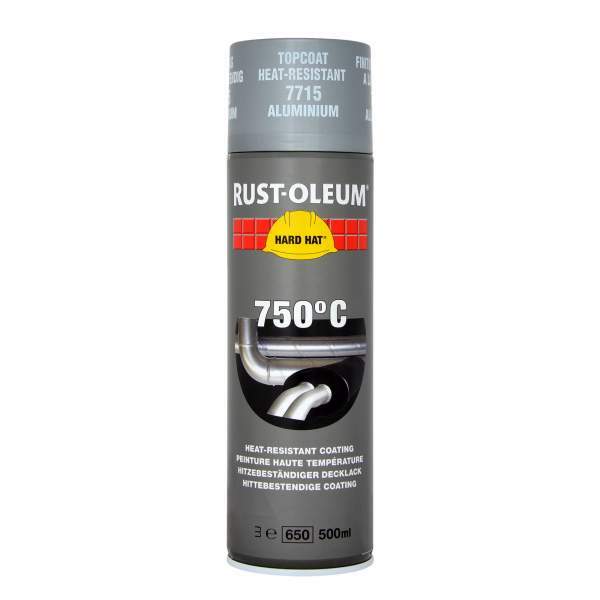 Rust-Oleum Industrial 2100 Hard Hat Topcoat Heat Resistant Aluminium 7715 is available in 1 colours from the Rust-Oleum Industrial Colour Cards.